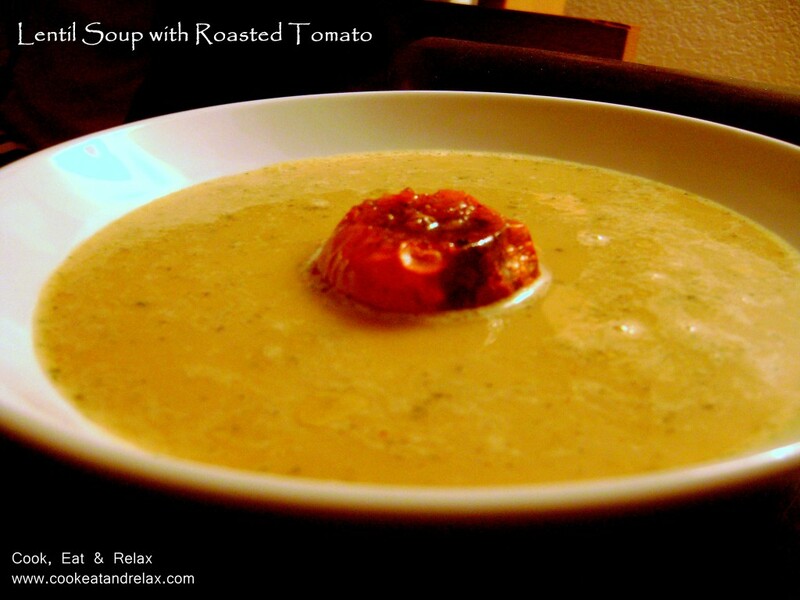 This entry was posted in Recipes, Soups, Uncategorized and tagged lentil soup, moong dal, roasted tomato, Toor Dal. Bookmark the permalink. Will try it! Thanks ! 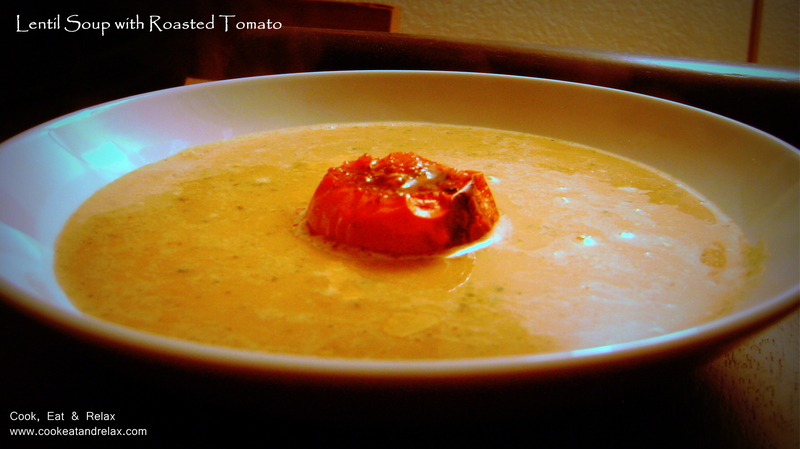 haha… no the tomato actually liked the torture, atleast tasted delicious with the roasted part….